We are excited to announce that on July 4, Sting will perform at the 30th annual Henley Festival in Henley-on-Thames (just 90 minutes from London by train)! Sting will open the five-night festival with a performance featuring many of his greatest hits. [UPDATED THURS EVE.] Fan Club presales will begin at 9AM (local time) Friday, 17 Feb. and end on Monday at 3PM local. Tickets will go on sale to the public on Wednesday, March 14. 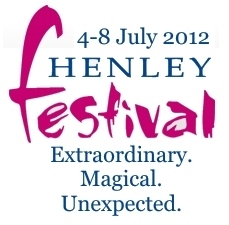 Before purchasing your tickets, please be sure to check out the Henley Festival website for some important details on this event. See the note on the tour page. 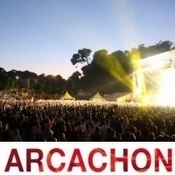 The promoter has not provided us with the pre-sale link yet so they have not gone on sale. When they do provide it, the link will be published on the tour page. Where are pre-sale trickets available from please?